One thing Insurance companies continue to struggle with is how to engage with audiences and communities on social media. Insurance by its very nature is very hard to get people excited by it. Couple that with the perceived issues around compliance and mentioning social media marketing to an insurance client is normally met with frosty looks. So you need to work much harder to build up audiences around your products and services or target the actual product your insurance covers and build engaged communities around those. You can still be engaging and sharing content around your products and service but the main aim is the community. Facebook is still probably the best place to build an engaged community (We have tried LinkedIn and have groups of 3,000 members and not interaction or engagement), so community social efforts can be spend there but if you have a visual offering why not extend that to Instagram or Pinterest. Right now, Facebook groups are the only place you can't spend advertising money - so this means no other company can target or advertise to your group, so it that respect it can be a secret garden. 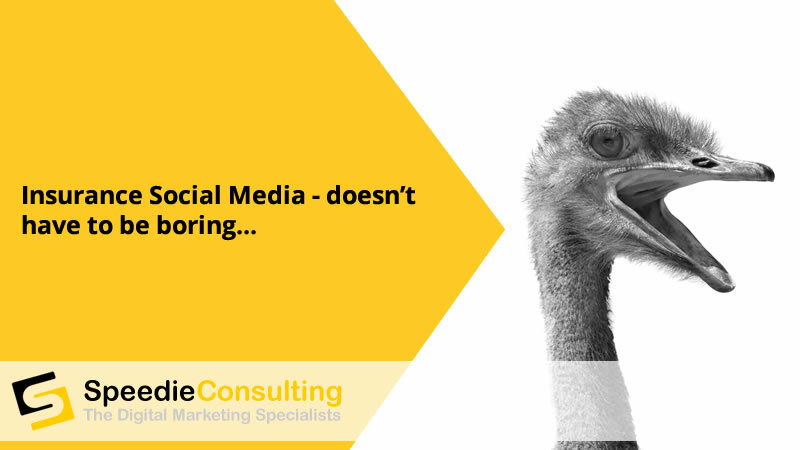 We are not suggesting you stop direct social media advertising - this can be run in conjunction - so lead generation or driving traffic to your content or company pages. Facebook ads done right work extremely well. We have written about that before. But if you are simply looking at Facebook as a way you get people off of it and buy your products - you are missing a trick. The key is to find a niche or interest related to your book of business. Even general insurance brokers can find a niche if they look. Travel Insurance - ski , cruise, weekend breaks, city breaks are the easy ones. Other ideas - historical breaks , Castle stays (and not just the UK), location based - so run a group on Italy or Italian food breaks. Car Insurance - pick a brand and talk about that brand of car, or offroaders, or classics, or imports. We all know car people are can fanatical! There will be an opportunity for ANY insurance business to build a social community around a product they insure. This will help them stand out. 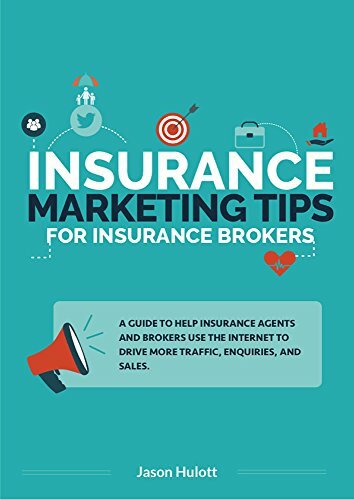 We are offering insurance companies the opportunity discover a community idea for their business to help give them clarify and focus their social media marketing and in fact can help guide their digital marketing in general. These are individual workshops where we come to you, sit down and work on a strategy on the day and leave you with a plan of action to implement and take advantage of social media. The cost is £500 plus VAT for a full day workshop where will will discuss insurance related options. We won’t roll out RedBull or Starbucks case studies and they are not relevant to you. We will help you see how social media can be applied to growing your insurance business. And how to handle the compliance department as well.